DAQRI currently features four core products: its Smart Helmet, Smart Glasses, Qube (for integrative computer vision), and the Smart HUD (designed to enhance the driving experience, while improving safety). DAQRI is trying to deliver augmented reality in every context, from specific industry use cases to general consumer interests. The Developer Edition of their Smart Glasses is slated to ship in June. The Osterhout Design Group is continuing to develop and release new generations of augmented reality smartglasses, boosted by its recent $58 million round A funding. ODG presented its new R-8 and R-9 smartglasses at CES 2017 in Las Vegas. ODG designs its products with specific industry use cases in mind, aiming to transform the way that we live and work. Keep your eyes on this company. Vuzix's release of the Blade 3000 Smart Sunglasses is a look into the future of everyday AR hardware. Lightweight and fashionable, Vuzix has designed a line of AR gear that's less conspicuous than a full headset. The Blade 3000 features a full color monocular display and is completely wireless, allowing for a wealth of information on the move. While the HoloLens is strictly a development kit for now, there is a rumored enterprise edition on the horizon. Microsoft, a technology giant and household name, is just getting started in exploring uses for augmented reality. The Microsoft HoloLens is an AR headset that has huge potential in both the consumer and enterprise spaces. Expect to see more HoloLens news this year. Magic Leap has been called "the World's Most Secretive Startup," but when the secret has gotten out, reception hasn't always been positive. Even the Queen Bee was 'bored' when given a demo. 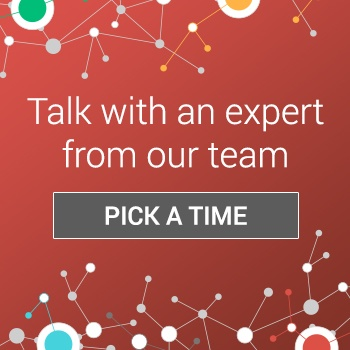 Growing pains are expected when developing augmented reality hardware and AR software to match. Look for more from Magic Leap this year, as the mysterious company inches closer to a public release. This year is going to be enormous for augmented reality hardware. 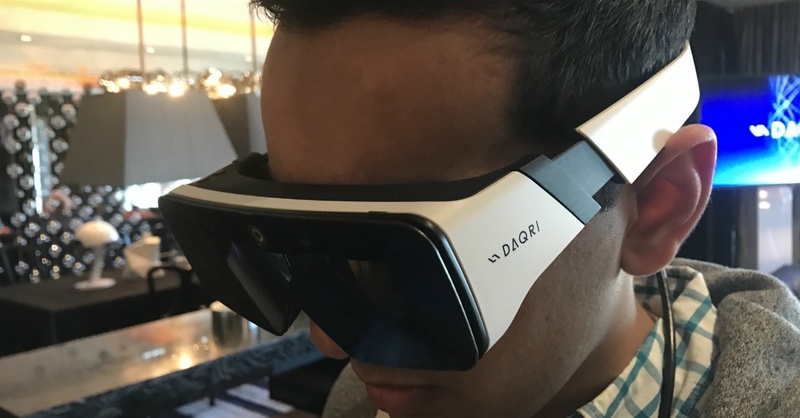 DAQRI, ODG, Vuzix, Microsoft, and Magic Leap all have big plans and have made big contributions to the industry. When you come across augmented reality news this year, don't be surprised to see any of these 5 companies above involved. As augmented reality continues to advance, it will make a sizeable impact on the consumer and enterprise space. From entertainment, to travel, to training, and more - augmented reality will transform the way we live and work in 2017.